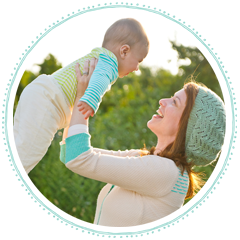 Daily Baby Finds - Reviews | Best Strollers 2016 | Best Car Seats | Double Strollers : Ella's Kitchen Organic Baby Food On SALE! 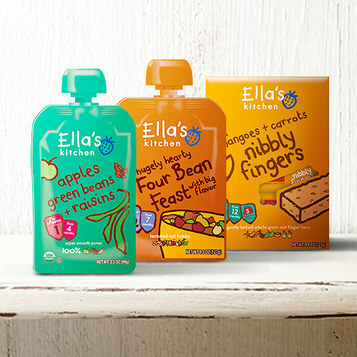 Ella's Kitchen Organic Baby Food On SALE! on SALE today at Zulily.